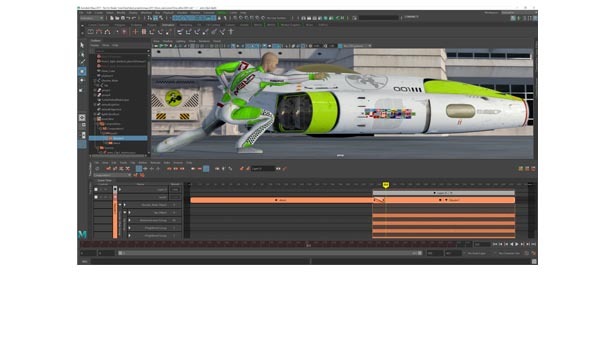 Maya Software - Bring your imagination to life with Maya® 3D animation, modeling, simulation, and rendering software. Maya is a software owned by Autodesk and it is a 3D computer graphics which work on different operating systems like windows, macOS and finally Linux. Developers use Maya software in order to create animated movies, game development, visual effects, in architecture and 3D applications. It also has user-friendly and advanced tools that are used in handling complex data. Maya developers have also included software display technology in the program for the sake of future generations who are willing to use Maya to come up with high-end products. 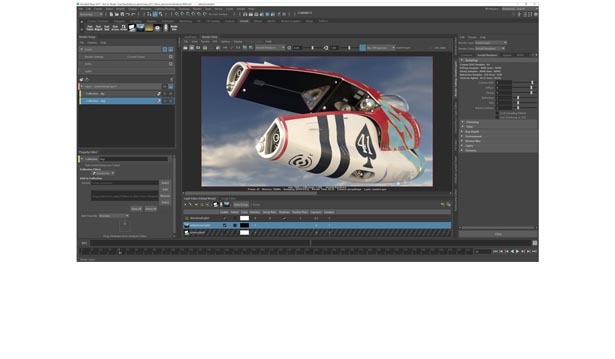 Maya developers have added time editor in the program in order to make it easier and user-friendly. Now, you can also create animations with objects by using motion graphic tools. Other upgrades have been added as well like brush tools that make you fully control hair styling and posing. Users can create a link between After Effects and Maya in case they want to view their scenes. It is now much better to do VFX with better results while using Bifrost and other tools. 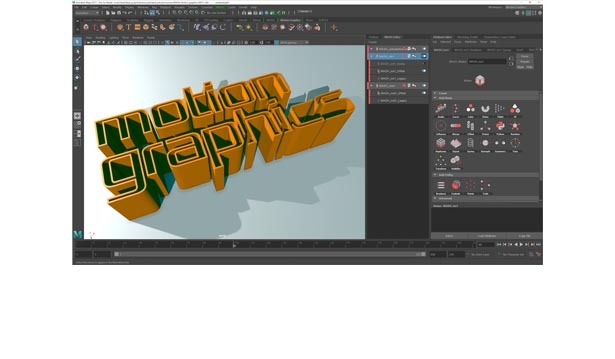 Whatever your type of work on Maya, it can be programmed through using application programming interface. Maya is a more than enough application for the fields of game development and design projects. It works for both professionals and beginners because of its super friendly and well-organized interface and timeline that helps you animate any modeling project you are working on. Maya software started with a scripting language called TCL and now the scripting language is Maya Embedded Language (MEL). It works on Windows 7 64-bit and macOS 10.9.5 or above in order to work properly. Amateur users can go for educational tutorials to know how to use Maya in their work to get high-quality and premium output. As for its leading role in the 3D animation aspect, it won multiple awards for power and professionalism.